Lightweight + Strong + Simple. Before building our own CF Pyramid Tent Poles we bought every pole out there and tested each one of them to destruction. When we finished breaking stuff in the name of science, we put everything we learned into making these bomber poles! The two main issues with the poles we tested? #1. They weren’t strong enough for the MLD Pyramids – MLD Mids are built to take a tremendous amount of stress, and they needed a pole that could rise to their level. #2. All of the various glorified DYI adjusters slipped, froze together, were too heavy, weakened the pole with holes, or didn’t offer much in the way of adjustment. Long story short, we thought, “We can do better.” And we did. We hit the sweet spot – lightweight, strong, and simple. 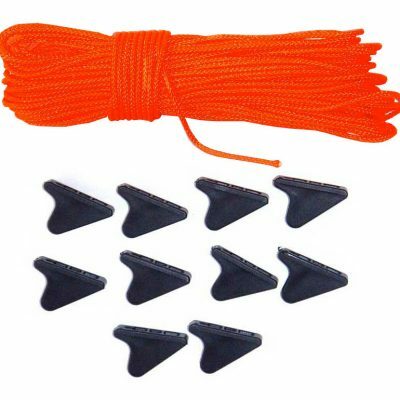 Our Pyramid Tent Poles are made from 0.5″ | 13 mm unidirectional cello carbon wrapped carbon fiber tube, with fabric weave carbon fiber ferrules – it’s a mouthful to say, but it means they’re super bomber and light! The DuoMid XL and SuperMid length versions have a thicker wall for extreme strength. 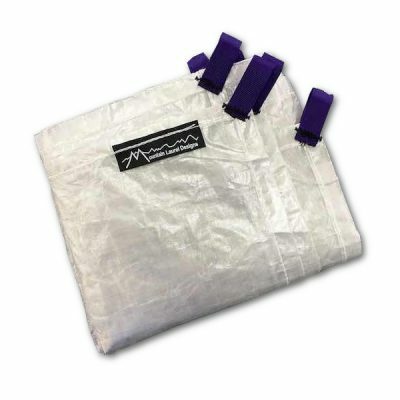 Order the size you need for your MLD tent, tarp, other shelter. See the “Specs” tab for sizes and to see what pole you will need for each shelter. Need a Custom Sized Pole OR Pole Jack? We make those! Check out our Custom Poles & Pole Jacks! 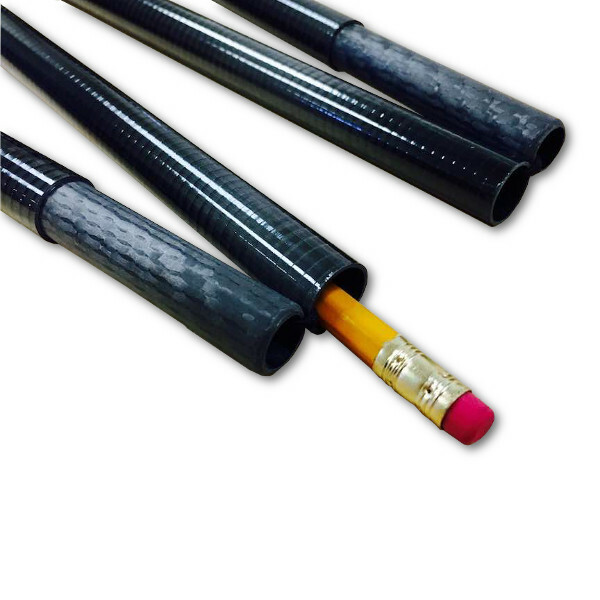 • Matched 4″ | 10 cm Pole Jack with Ferrule FREE with each pole: Allows a higher max ventilation pitch! • Made in the USA – We source our parts in the US and we cut, sand, glue, assemble and inspect here at MLD. • Fixed length poles with included 4″ | 10 cm jack means NO ADJUSTERS TO FAIL OR POLES TO WEAKEN. • ALL MLD poles can be set at any angle to adjust the height. More Angle = Shorter Pole. The pole lengths are measured for a basic low to the ground MLD pitch. Adding the 4″ | 10 cm jack allow pitches a bit off the ground for more ventilation. • Strong enough to use as an emergency trekking pole for tricky stream crossings, etc. Just tape the sections together with a little duct tape first. • The DuoMid XL and SuperMid length versions have a thicker wall for extreme strength. Unlike the Pyramids, the TrailStar can be pitched in many different shapes and heights – all of which would use different pole lengths. The most common pitch uses 2 poles. The middle pole at about 51 in | 130 cm and the front pole at about 45 in | 115 cm. This would be the SoloMid Pole AND THE SoloMid XL Pole. 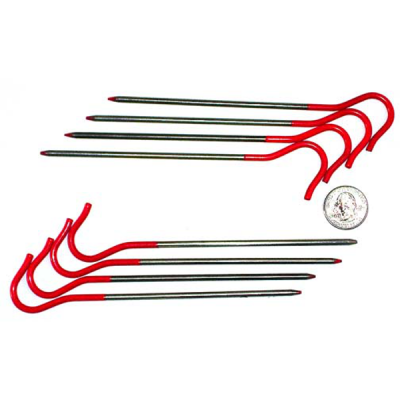 By purchasing these TWO Poles together, along with the two FREE 4″ Pole Jacks that would be included in your purchase, you would be able to pitch your TrailStar in a ton of different ways! Like the TrailStar, the SuperTarp can also be pitched using the SoloMid Pole AND THE SoloMid XL Pole together. 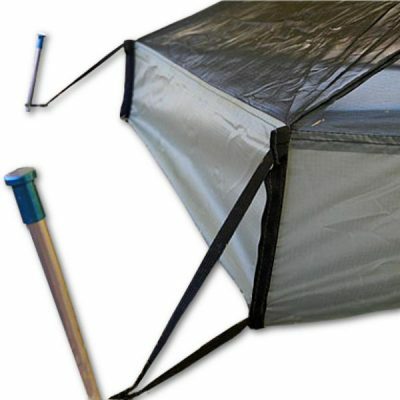 The Cricket can be pitched using the SoloMid Pole AND THE SoloMid XL Pole together as well. AND/OR it can be set up with only ONE SoloMid XL Pole using a low beak pitch. If you decide you need a pole to be a bit shorter, you can do it yourself. It’s easy! Cut the (short) amount off the TOP of the pole. 1. Wrap the spot you want to cut it at with a few very tight wraps of cellophane tape. 2. Use a very fine tooth hacksaw blade to cut it. OR, if you have a diamond-toothed tile saw, that works great too! 3. Smooth the cut using sandpaper. 4. The cut end should be capped and should NOT be used for the pole jack unless the cut is very well done and flat, so the jack fits snugly. 5. OR, we’d be happy to do it for you for no charge if you send use your pole and enough $ to cover the return shipping! After our normal return policy of “15 Days New and Unused” ends, they are not returnable. 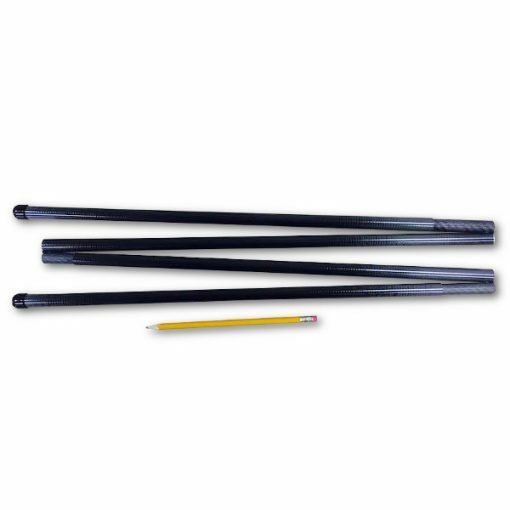 We do, however, warranty these poles for one year against breakage due to broken or failed ferrules. We will repair the broken section only. 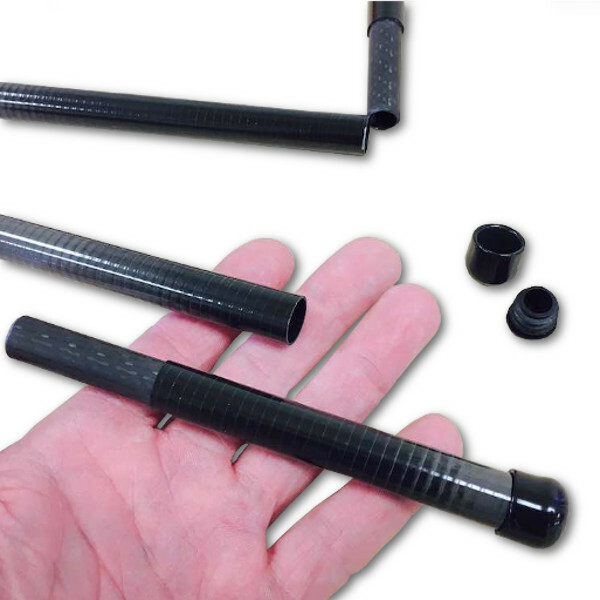 It is not covered if you step on the main tube, or the overall pole shows a lot of wear/use or user damage. Yes, indeed – These are >bomber< poles. I'm not a trekking pole user, so it was essential to find a good, sturdy, light pole for my new Solomid XL. I clicked the BUY button the first day they were available. Super product. Thanks Ron! At first I wasn’t sure if it was worth shelling out for a couple of CF poles with a new Trailstar but I’m very glad I did. These are so light I feel like I need to tie them down to stop them floating away.. 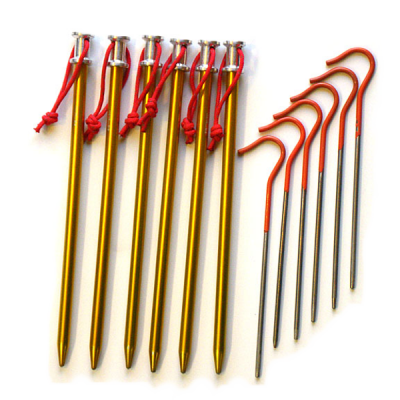 If you don’t use trekking poles these are a great choice.